rent4keeps is determined to help provide customers with all the guidance to find the best brand new rental products locally. The Logan suburbs team can help customers in their search for appliance rentals, computer rentals, furniture rentals, TV rentals and other household items. 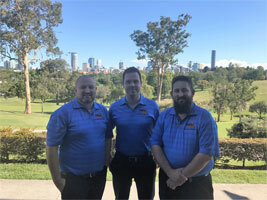 Jayden, Tim and Luke provide services in the Logan Suburbs and the surrounding local areas including Rochedale, Loganholme, Loganlea, Springwood, Shailer Park, Bethania, Daisy Hill, Woodridge, Slacks Creek, Kingston, Tanah Merah, Meadowbrook, Trinder Park, Karawatha, Logan Central, Crestmead, Greenbank, Algester, Calamvale, and Park Ridge, Waterford, Yatala, Ormeau, Holmview, Eagleby, Bahrs Scrub, Upper Coomera, Logan Reserve, Waterford West, Pimpama, Buccan and Coomera. The main focus of the business is to provide quick and excellent service to help customers successfully choose the best deals on rent to own items in various categories. With rent4keeps working towards simplifying the process of owning brand new rental products, with great service, get started with our easy 3-step rental process today. Jayden will create a customised rental agreement based on your individual needs and requirements. Application and approval on the same day means you will have your chosen rental product in no time. Jayden will deliver your chosen product directly to your door and assist with installation provided you are located within a 50km radius of the territory region. 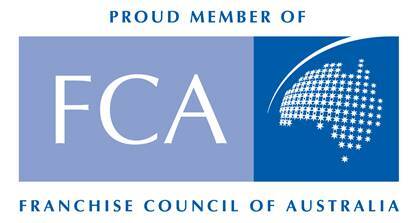 We rent to almost all Australians regardless of prior credit history, financial status, or income level. As long as you have a source of income you will likely be able to find what you need at rent4keeps.